We are a geeky company and Go is one of the most played games among our colleague. During the last few days there were some pretty exciting discussions on the recent development of AI. 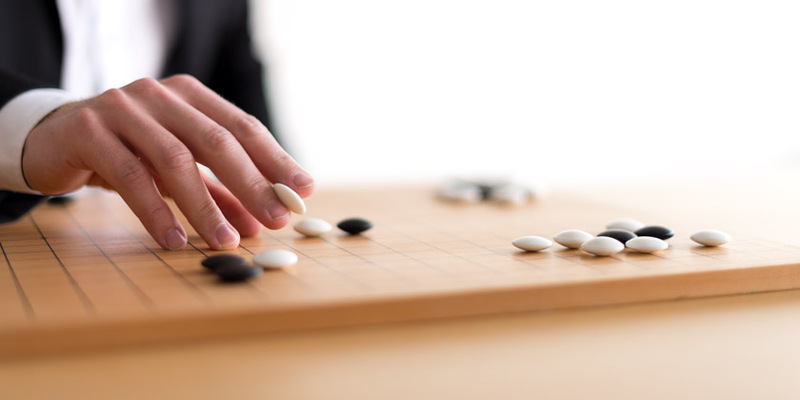 What does Alphago winning against Lee Sedol mean? We asked FACT-Finder CEO Carsten Kraus, our founder and active Go-player about the importance of Alphago not for the future of technology but for society.